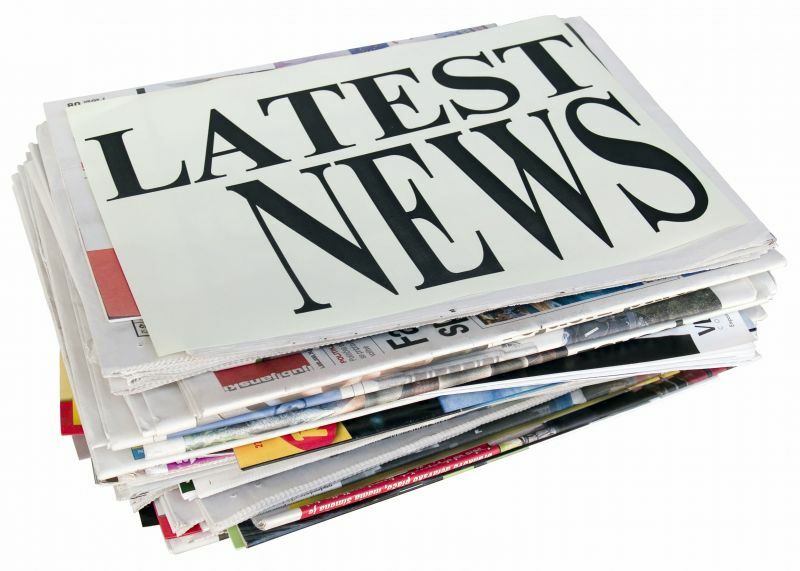 News Flash: Early morning writing, new books & a giveaway! Congratulations to Bridget O’Neill, winner of IMAGINARY THINGS by guest author Andrea Lochen! Colleen Oakley has been getting up at 4 am to work on her next novel, as it’s the only time the house is completely quiet. She also got a sneak peek of the paperback cover of BEFORE I GO and can’t wait to share it! Amy E. Reichert presented at her first conference, WisRWA in Milwaukee, and the attendees did not boo her out of the room — so success! She also met Eloisa James and managed to not fangirl too much. To top off her great experience, she finally met the divine Jessica Sinsheimer and shared her tips on where to get the best deep-fried cheese curds in Milwaukee. Karma Brown spent last weekend in Niagara-on-the-Lake at a writing retreat, and is happy to say she wrangled a 10-page synopsis out of the weekend and is ready to start working on her next book! 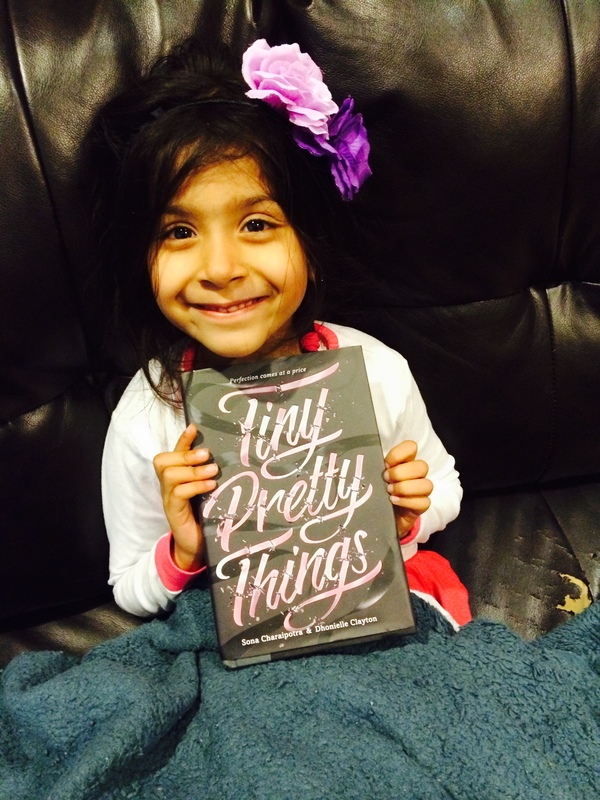 Sona Charaipotra is super-excited to announce that she got her first real live hardcover of TINY PRETTY THINGS! And, as you can see, the rest of the Charaipotra-Dhillon clan love it just as much! YAY! Shelly King had a great time at the Morgan Hill, CA, bookshop Booksmart talking about THE MOMENT OF EVERYTHING and meeting with more book clubs. Now she’s looking forward to a trip to Chicago next week for another event and getting to meet sister Deb Amy!